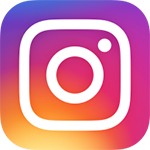 One lucky winner will bring a friend to a trip of a lifetime at Rancho Obi-Wan in San Francisco. MANILA, Philippines —There was immense support for Grab’s #MasterYourForce campaign, a collaboration with The Walt Disney Company Southeast Asia to celebrate the theatrical release of “Star Wars: The Last Jedi”, which is currently showing in cinemas. Thousands of Grab users participated in the campaign by picking a side between the First Order and the Resistance, and booking Grab rides from 27 November to 10 December using ‘THELASTJEDI’ promo code. 59% of Grab riders have pledged their allegiance to The First Order, while 41% chose to fight for The Resistance. Five top riders from each side were chosen as finalists to compete at the final showdown on December 16 at Bonifacio High Street Activity Center in Taguig. 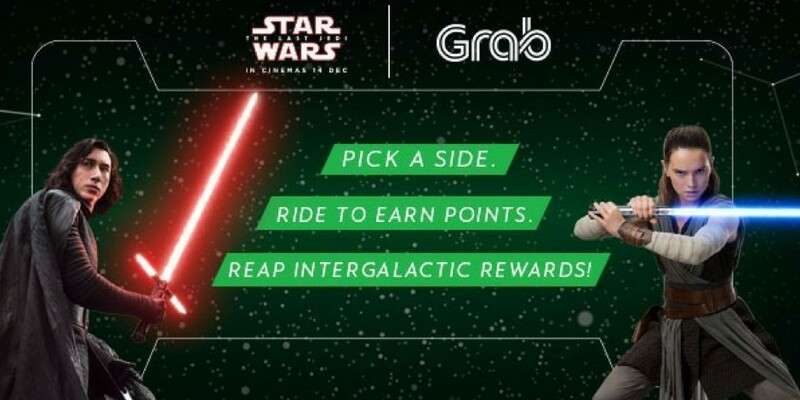 Across Southeast Asia, Grab’s collaboration with Disney on Star Wars: The Last Jedi has seen riders across Singapore, Malaysia, Philippines, Thailand and Vietnam collectively clock more than 10 million kilometres and earn over 121 million GrabRewards points just in two weeks! The public enjoyed a full day of intergalactic activities that helped them master the force. They participated in photo booths for The Resistance and The First Order; The Jedi Challenge booth where Grabbers experienced the training of a Jedi or Sith; They also became pilots of Star Wars vehicles through space, and battled in an augmented reality game in the Battlefront II (PlayStation 4) booth, and maneuvered a BB-8 and a BB-9E droid through a maze. Grab users who redeemed using their GrabRewards points also enjoyed a private screening of the Star Wars: The Last Jedi film at the Venice Cineplex. After battling it out at the final showdown for the #MasterYourForce campaign, the lucky Grab passenger will be awarded the trip of a lifetime – an all-expense paid trip for two at the Rancho Obi-Wan in San Francisco. 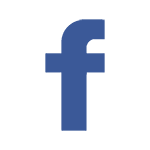 They will receive a special guided tour arranged by Rancho Obi-Wan owner Steve Sansweet, a certified Star Wars expert who also served as head of fan relations for Lucasfilm from 1996 to 2011. The winner will also get tickets to the Morrison Planetarium, the largest planetarium in the world, a VIP tour of San Francisco and will get to marvel at the 26-inch life-sized Yoda bronze statue guarding the entrance to Lucasfilm headquarters in Presidio. The #MasterYourForce campaign will run until December 18, 2017 so be sure to redeem Star Wars premium items using your GrabRewards points.